So it's almost here! 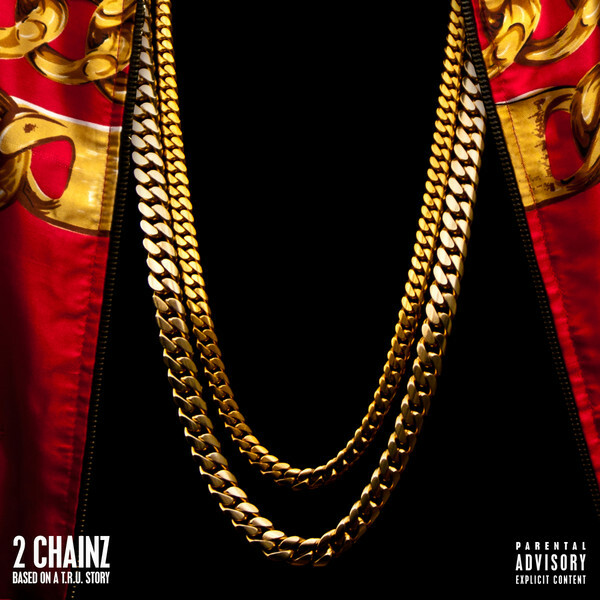 Atlanta based rapper 2 Chainz is set to debut his solo album: Based On A T.R.U. Story. The album features Lil Wayne, Chris Brown, The Dream, Nicki Minaj, Kanye West, & more. 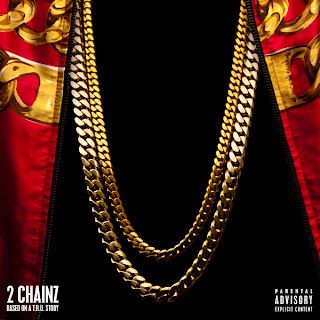 Okay I must admit I am a 2 Chainz fan. Hey I take him for who he is, entertaining. But at least now I know why Chris Brown did not put one of my favorite joints on his album, Countdown, basically because it's on 2 Chainz album. Well check it out, along with the original with Breezy only. Also check out Extremely Blessed featuring The Dream. Yep this is a must have album.